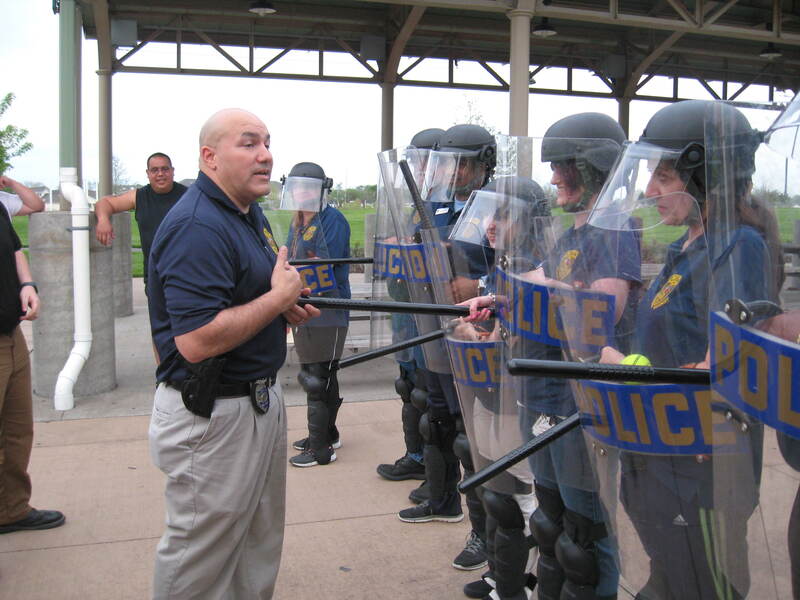 The Lorain Police Department Citizen’s Police Academy provides citizens who live or work in the City of Lorain a deeper understanding of the knowledge, skills, and abilities required of the modern day law enforcement officer. 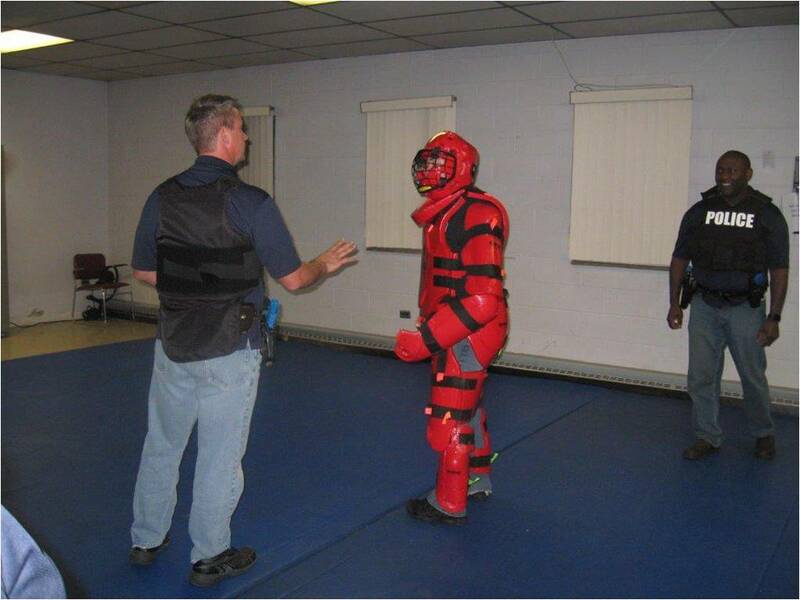 Over a ten-week period, our citizens have the opportunity to meet and interact with Lorain Police Department instructors and employees with specific or specialized knowledge and experience. 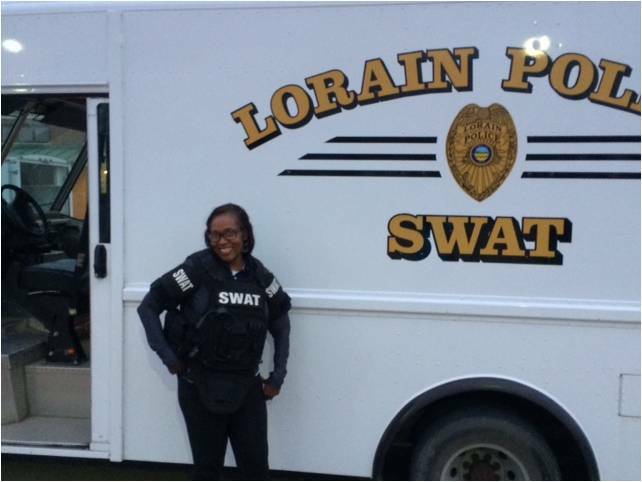 Through the use of video and audio presentations, as well as practical “hands on” exercises, our officers share their knowledge with our citizens in the hopes of creating a better understanding of what it means to serve as an officer in the City of Lorain. 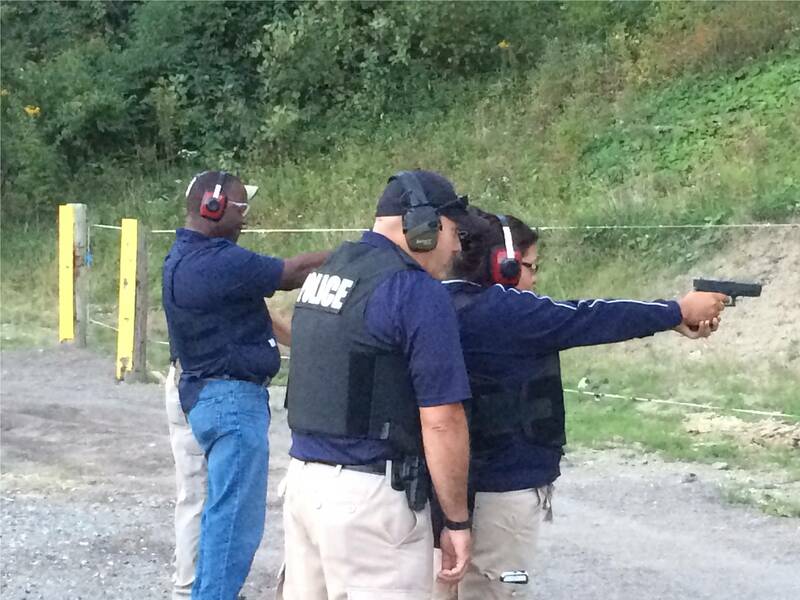 Participants in the academy gain a new, and hopefully positive, insight into the difficult challenges of today’s law enforcement personnel. 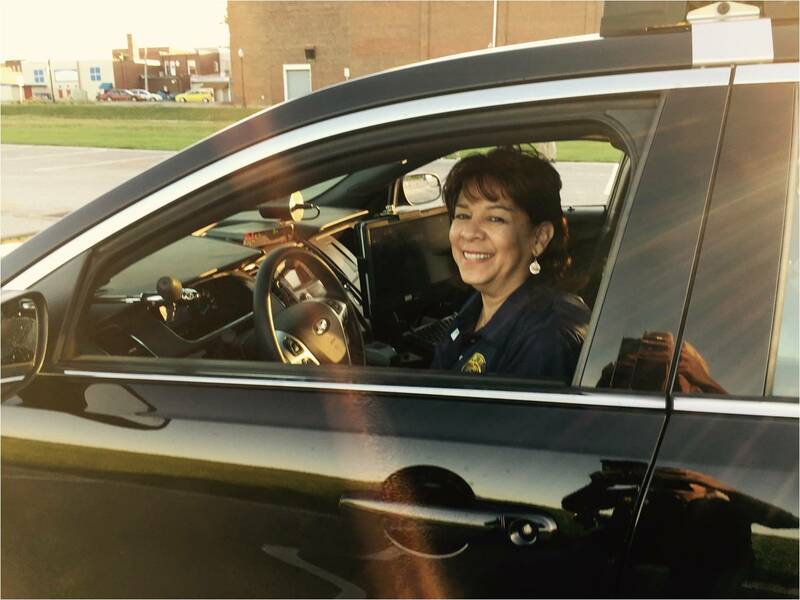 By observing different areas of the department, our citizens are given the opportunity to view officers during the day to day activities of “protecting and serving” our community. The role of police has always been an interest to the average citizen. The popularity of television programs such as “Cops”, “America’s Most Wanted”, or “The First 48” highlights the public’s curiosity and interest in policing. 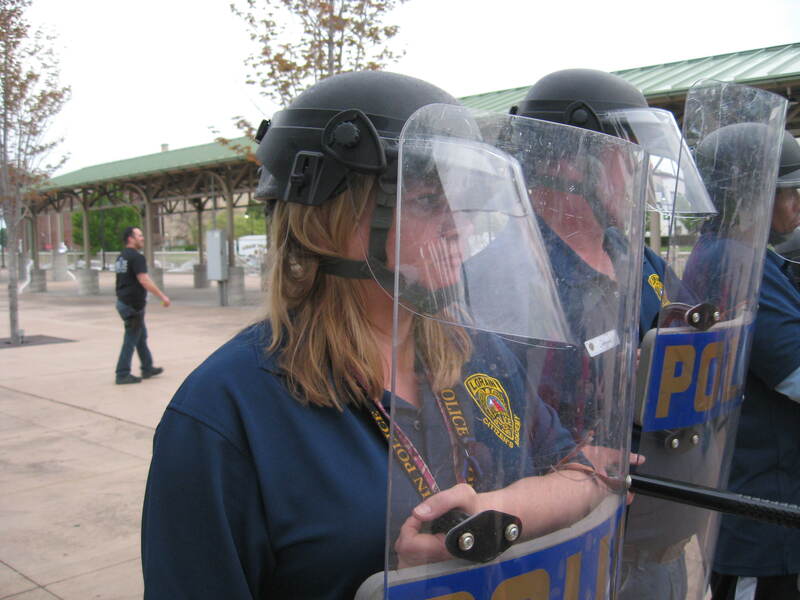 The Citizen’s Police Academy is a way for us to realistically satisfy that public desire for information on police operations. 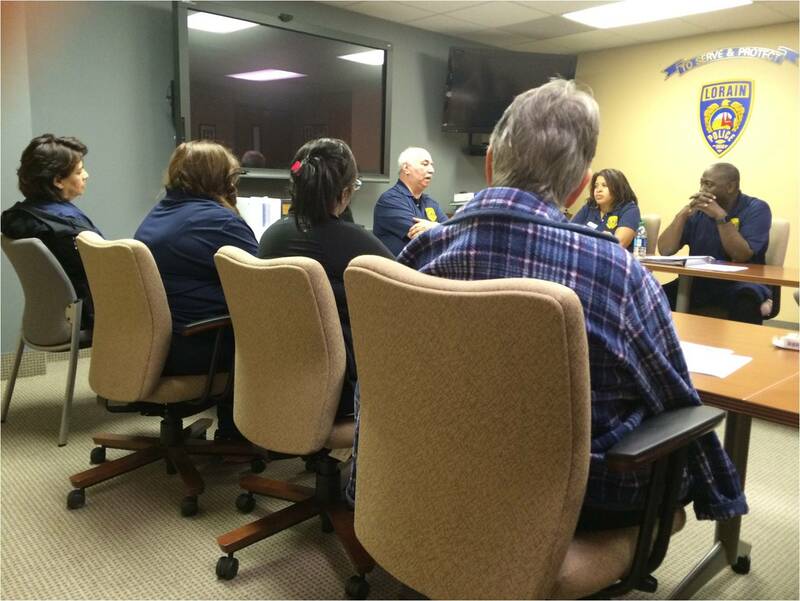 The academy is intended to open the lines of communication between our community and our department. To the citizen, it may frequently appear that the police are not doing their job or are exceeding their boundaries. By allowing our citizens a firsthand look at what rules, regulations, and policies we follow, some of this misunderstanding may be alleviated. The objective of the Citizen’s Police Academy is not to train an individual to be a “Reserve Police Officer” but to produce informed citizens. In the past, citizens have simply seen a uniform and badge when dealing with police officers. 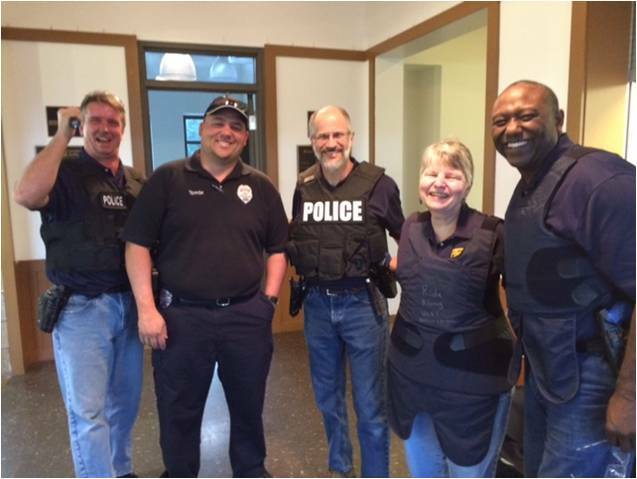 The Citizen’s Police Academy allows our citizens and police officers to meet each other face to face in a neutral and friendly setting. This gives each the opportunity to see the other as person and allows our citizens to understand the people behind the badges. 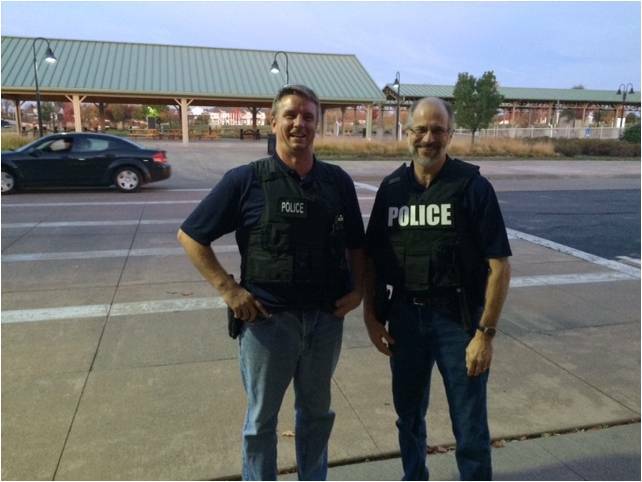 The history of policing and the Lorain Police Department. 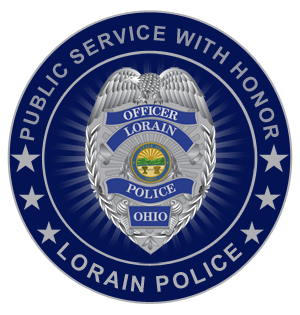 The Lorain Police Department Citizen’s Police Academy is open to persons 21 years old or older who are residents of Lorain. Additionally, citizens who work or own businesses in the city of Lorain may also enroll in our program. The academy is currently limited to a class size of 15 participants. We offer two classes each year, one during the spring and one during the fall. Citizens interested in participating should contact Detective Jacob Morris at (440) 204-2570 or contact the Chief’s Office at (440) 204-2103. Alternatively, please feel free to use the below email form to submit questions regarding the academy to our department.